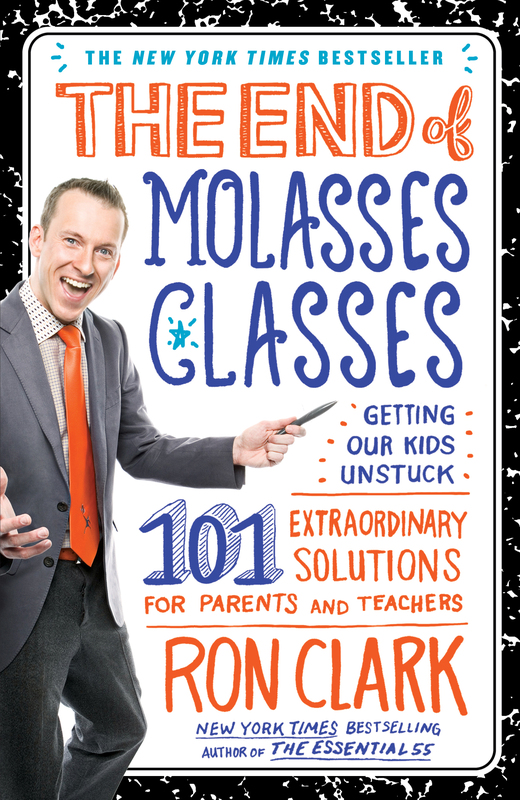 New York Times bestselling author and educator Ron Clark challenges parents, teachers, and communities everywhere embrace a difference in the classroom and uplift, educate, and empower our children. Read this book to find out why so many across the country have embraced these powerful rules. 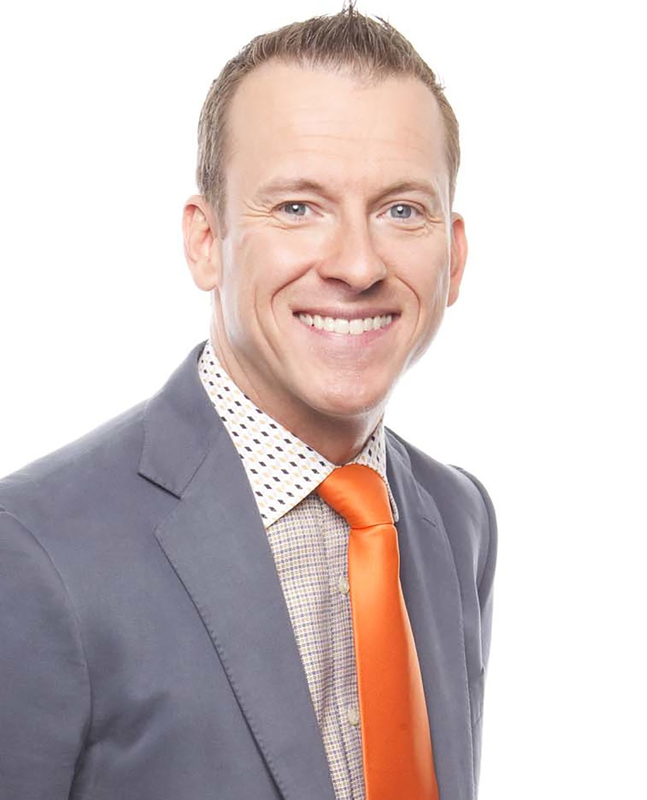 · Lift up your teachers. No, really, lift them up!